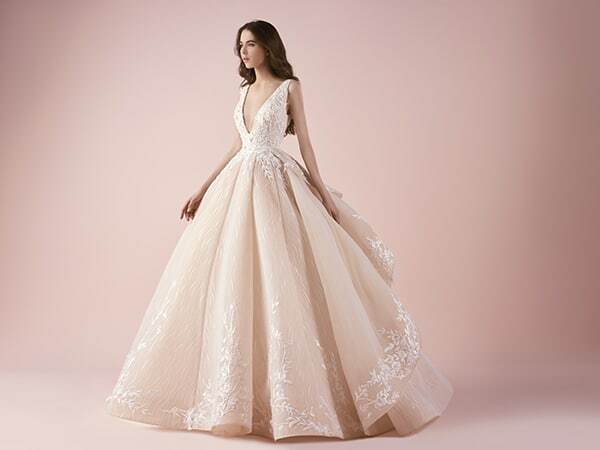 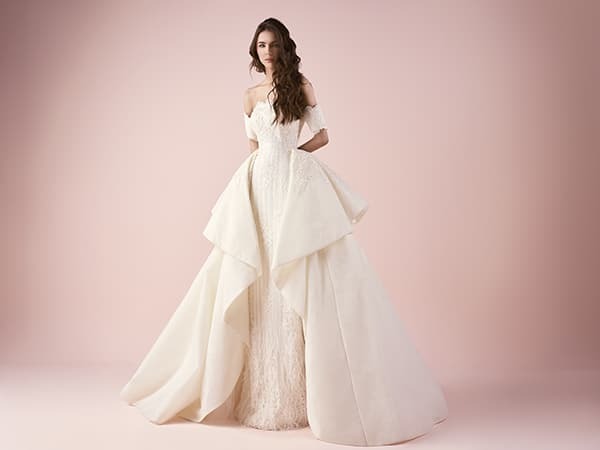 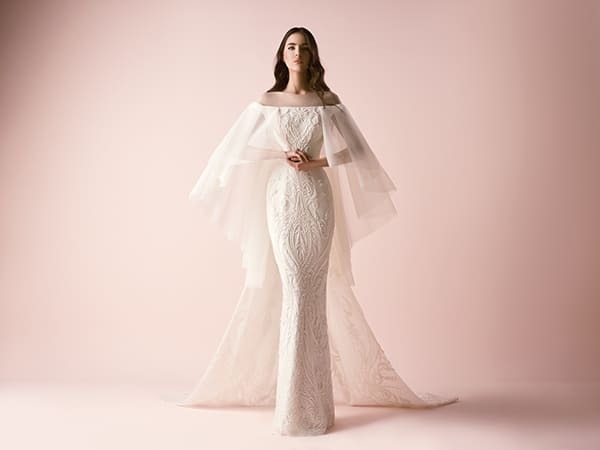 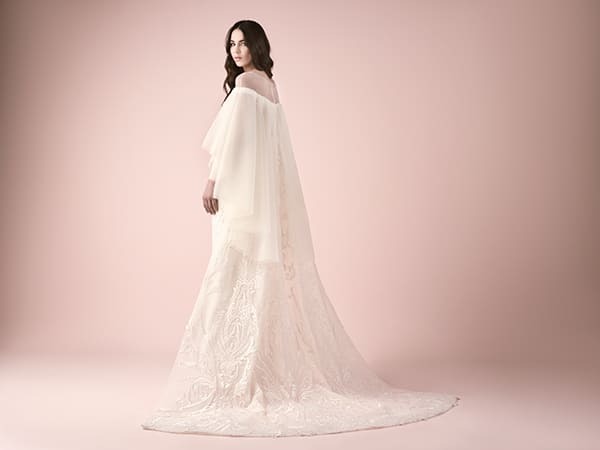 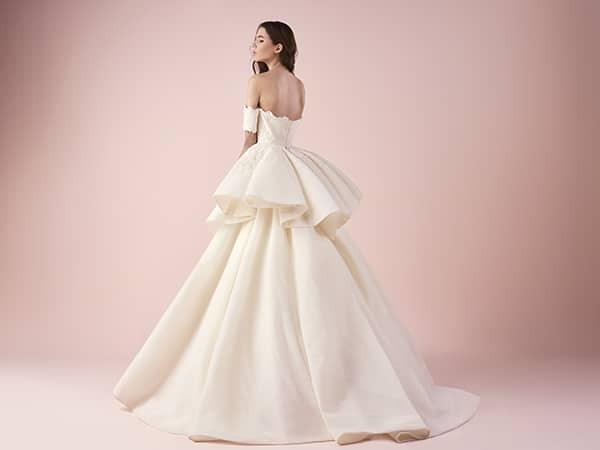 Inspired by foreign and his Lebanese culture, Saiid Kobeisy created a fairytale bridal collection with unique pieces of art, that we’re sharing with you today! 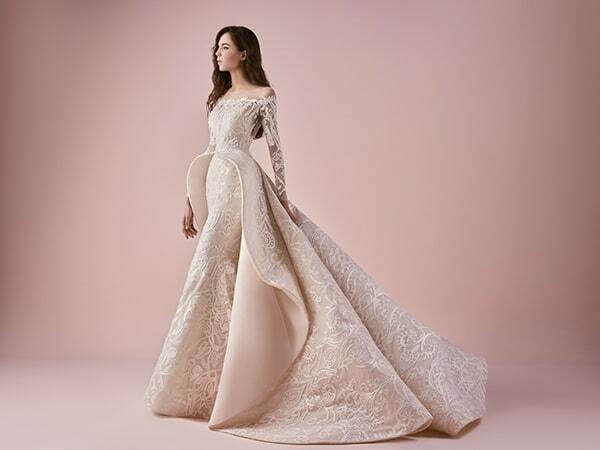 His vision and passion toward fashion in combination with his character and the effort he put into his work are the main roles for his success. 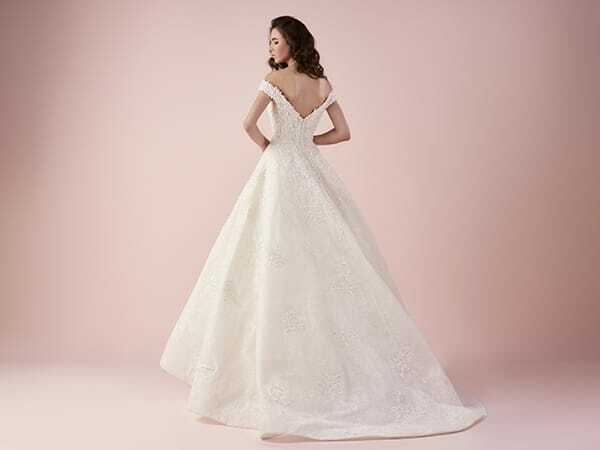 Gorgeous wedding dresses adorned with tulle, beautiful lace designs and incredible floral patterns. 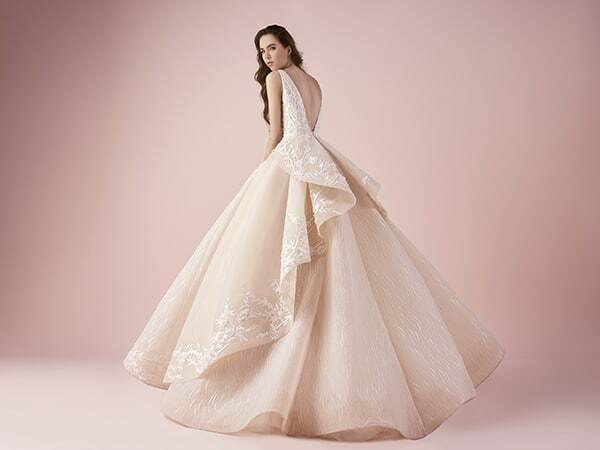 Most of them have a voluminous skirt that will make every woman look and feel like a princess. 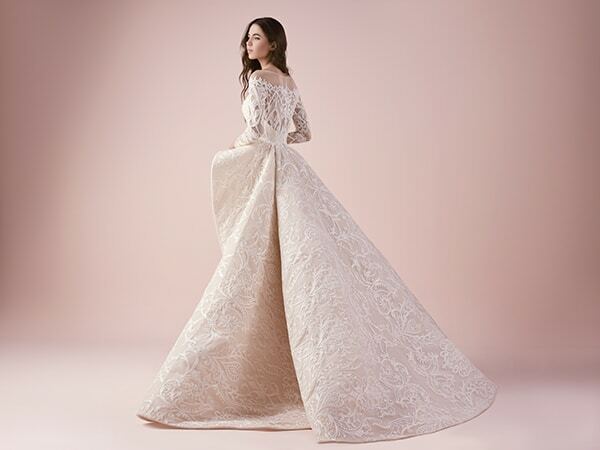 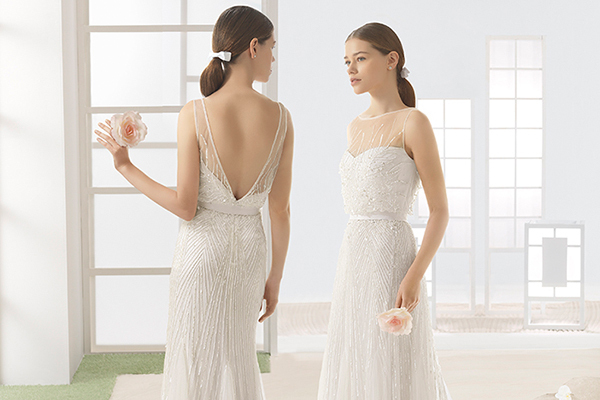 In beige and white colors, every single gown emits a special elegance and luxury that enchants!